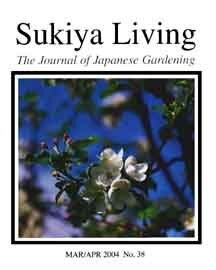 "As far as I know, this is the best publication available for practical, well-illustrated, brief, well-explained articles on pruning, rock placement, water features, etc.. as relates to Japanese-style gardens." "I've learned more about Japanese gardens from your magazine than from anything else I've read." 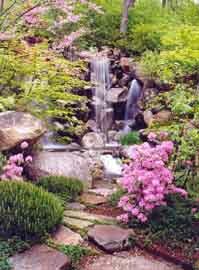 There are more than 300 public Japanese gardens in North America. 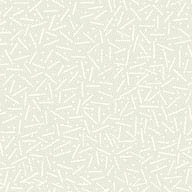 A few dozen of them are particularly noteworthy. In 1999 JOJG launched a survey to try to identify those top gardens. Our primary goal was to help JOJG readers decide which ones to visit. Another goal was to recognize outstanding gardens for their superb efforts. Five years later we have updated the survey. Last summer JOJG distributed a questionnaire to 41 Japanese garden specialists. The letter posed one question: “What are the highest-quality public Japanese gardens located in North America?” We encouraged participants to apply their own definition of the word “quality,” and we encouraged them to avoid selecting gardens merely on the basis of size or fame. The 2004 survey results look somewhat familiar. Many of the same gardens were selected. As in the past, participants favored gardens displaying intimate traits such as subtleness, natural beauty, moderation, and human scale. The race for the top two positions was nearly a dead heat. In the end, Anderson Gardens (photo above) nosed out the Portland Japanese Garden as North America’s highest-quality garden. This will be earth-shaking news for many people. Seven new gardens appeared on the list, with Arkansas’ Garvan Woodland Gardens being the top-ranked newcomer. Maine’s Asticou Garden and The Bloedel Reserve both rose sharply in the rankings, demonstrating an increasing willingness among pros to emphasize quality over size.